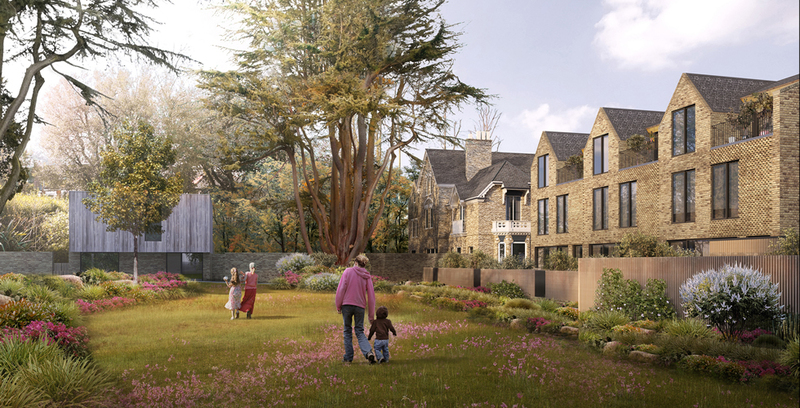 Beacon Lodge is a former care home in 0.75 acres of land set in an enviable location. 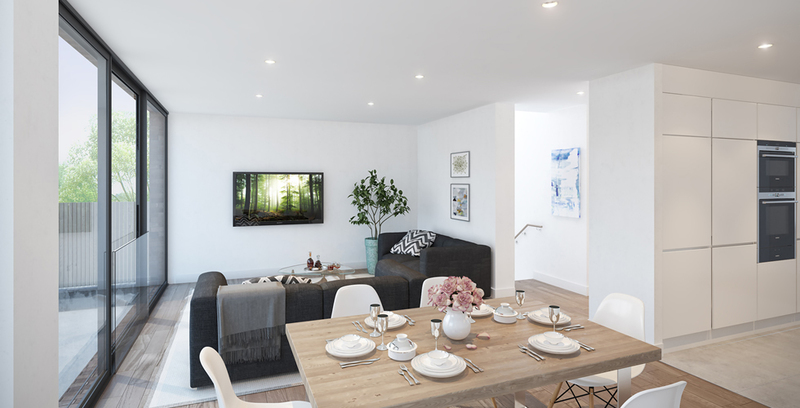 Eastern Road is located in the Fortis Green conservation area, equidistant between Muswell Hill and East Finchley, and a short walk from the Northern Line tube station. 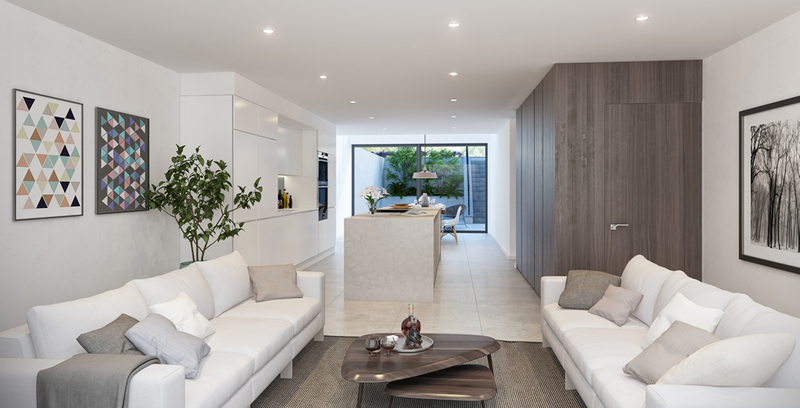 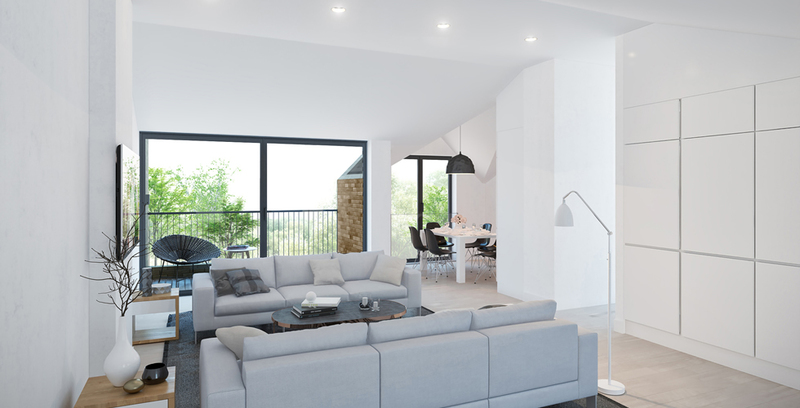 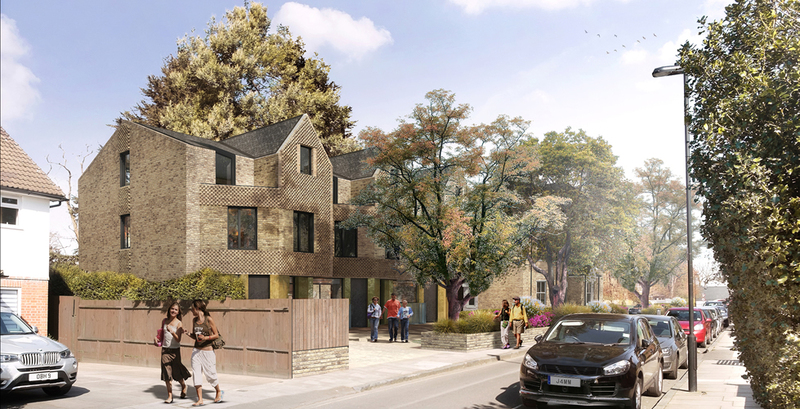 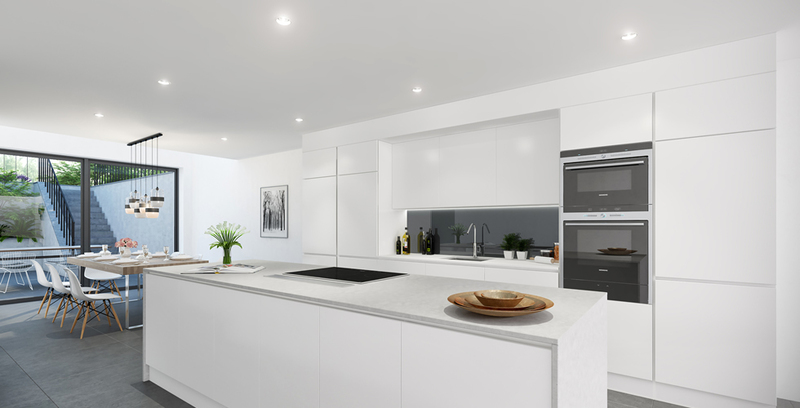 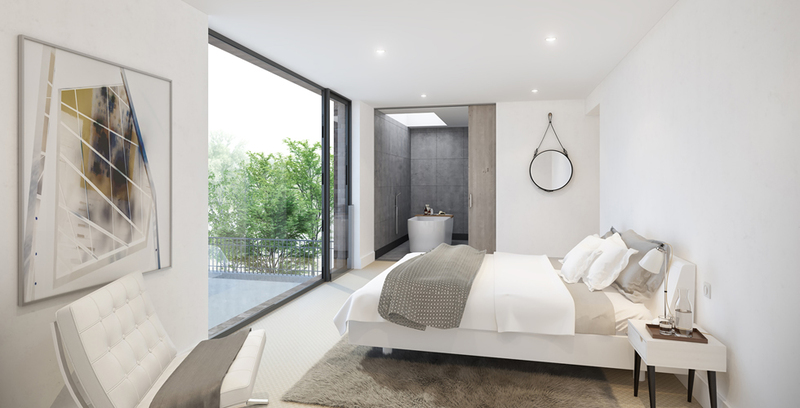 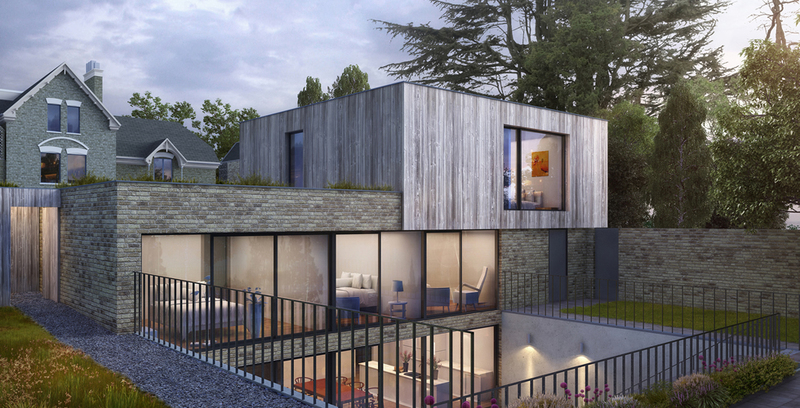 The team gained planning permission to develop the site into 4 family houses and 6 luxury duplex apartments and is in the process of commencing its build-out.